I am a large supporter of wine, especially the red kind. 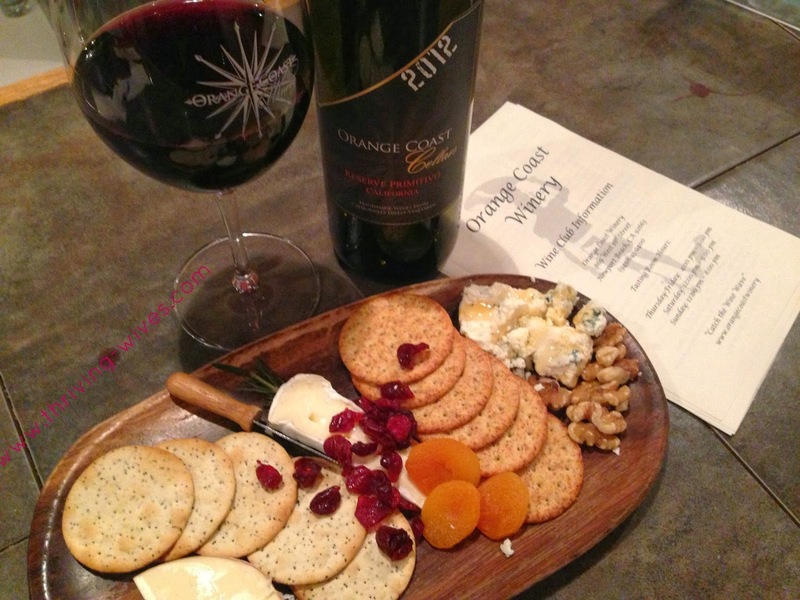 When I saw Groupon for wine tasting at Orange Coast Winery in Costa Mesa, I had to go. Wine tasting, a cheese platter and bottle of wine all for $35?! DONE. 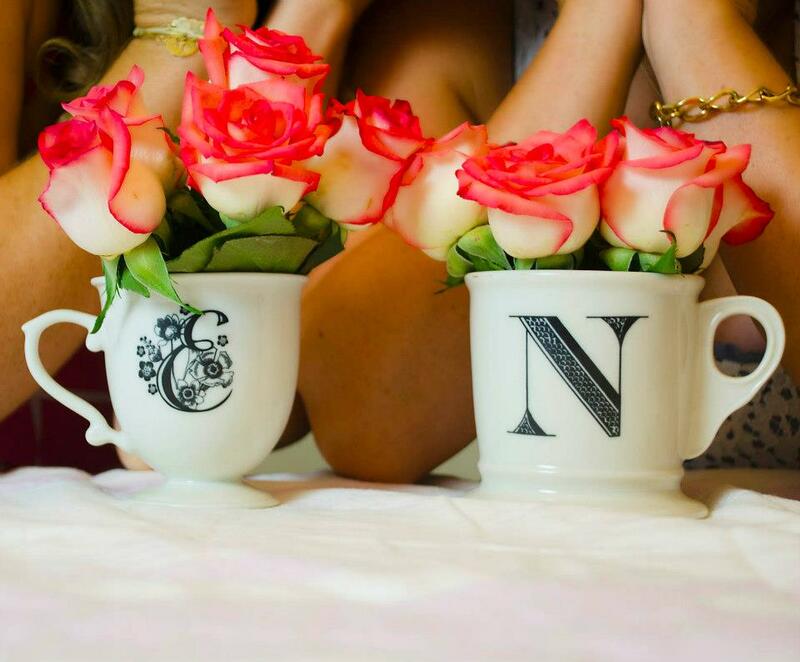 Even better, I knew my friend Kell and her fiance were members and would love to go as well. We quickly grabbed that deal and made a plan to hit the town with a wine tasting date night for four. First things first, get on a super sassy outfit and take an America's Next Top Model picture worthy of lots of laughs. Since the TH and I don't get out all that much, I NEVER pass up an opportunity to wear lipstick and heels. Watch out OC wines, here we come! When we pulled up to this tiny warehouse of a winery, I was slightly confused. Granted I had never been here before, but the last time I went to a place like this, it was for CrossFit. Thankfully, when we walked it, all my fears were put aside as I walked through large barrels of wine and crowds of people. Little did we know they were having an event that evening for their Endless Summer bottle and it was also a pickup night for members. Loving the bustling atmosphere, we found a spot at the tasting bar and started picking out what we wanted to try. Since Kell had been there a number of times and was in fact a member of their wine club she helped us navigate the menu. Of course that was after the amazing orange champagne we were given as we made our choices...yum! After a few tastings of reds and whites an lovely cheese platter came out for us to enjoy as we continued to taste. With some honey drizzled blue cheese crumbles to clear my palette I was a tasting machine. With each sip, I had a nibble of apricot and brie or cranberry and Gouda. I was in HEAVEN! 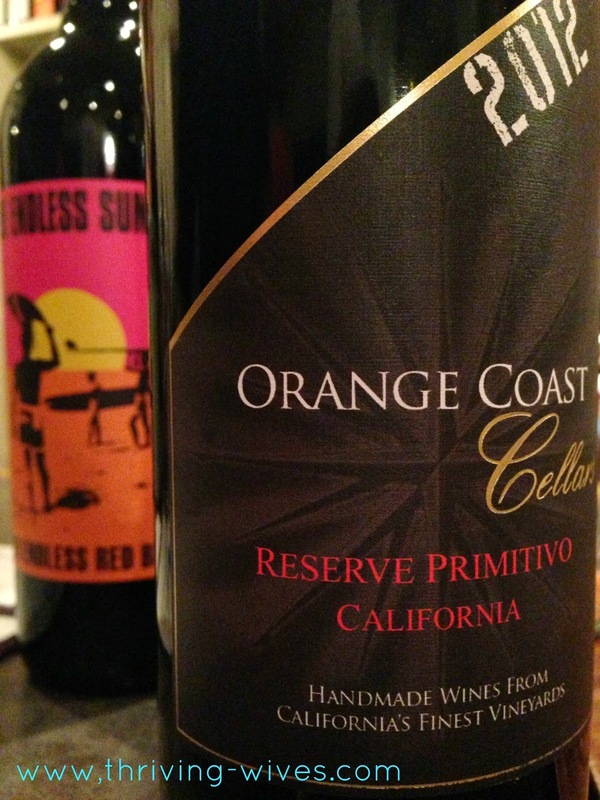 After trying dry, fruit forward, bold and bubbly wines, I knew there was only bottle for me, the Reserve Primitivo. It was the best thing I had ever had, honestly, it was as if I was drinking pound cake...and I love me some pound cake. After what felt like only an hour, we had tasted all we could taste and enjoyed just enough cheese crackers and fruit to really make us hungry. It was time for us to head to dinner, but not after grabbing a quick photo with our new BF on staff, Mike. He and the rest of the staff was just wonderful. He left no wine unexplained and no question unanswered. Mike did an amazing job and we just adore him! Overall, this made for one fabulous date night. Great snacks, great wine, great company and a great new find! 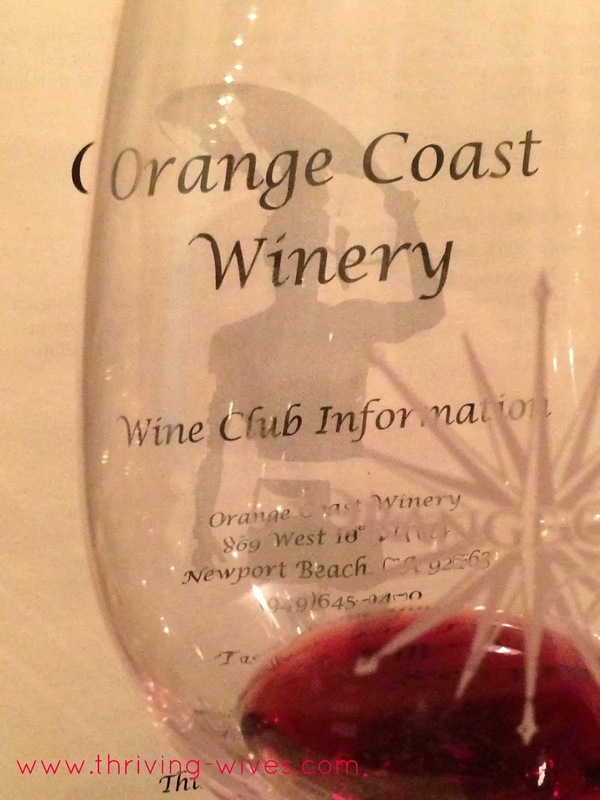 Thank you Orange Coast Winery for a wonderful Friday night out! 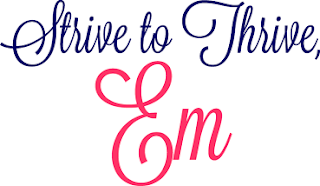 Do you have any secret local date night spots? Wowie! 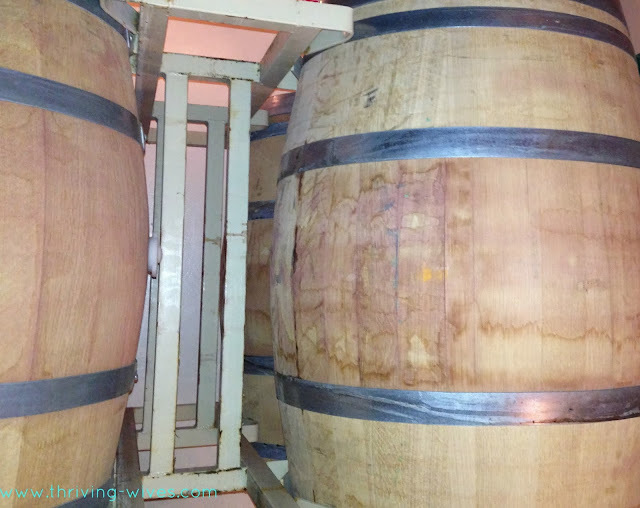 What a sizzlin' fabulous review of our little Wine Shack in the Warehouse! Thank you for buying our Groupon, for supporting local, and keeping it boutiquey REAL! Visit us soon! Well thanks for the love Diamond-D, can't wait to get back there soon and try some more delish wines!